I am so glad that I took a chance and bought this candle! It smells wonderful! 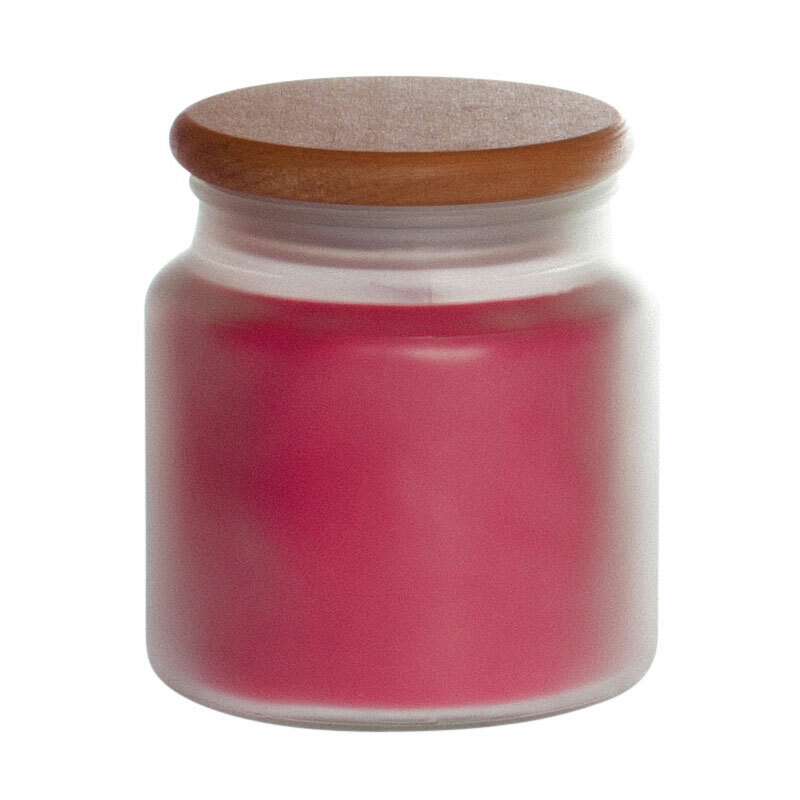 The strawberry rhubarb soy candle fragrance is authentic, just like fresh strawberries. The rhubarb fragrance is tart and crisp, yet subtle. Both fragrances blend together beautifully! I love this candle! I absolutely love my new candles! For starters they burn a lot longer then my previous candles (B&B), and they burn clean against my white walls. So far my favorite is the Lemon Grass and Lilac which happen to be on sale. 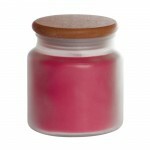 I absolutely love candles with strong scents as I have pets and it helps mask their smell. I am grateful for the hand written note that came with my order and the wonderful gift pouch! What a awesome experience that you would not get at elsewhere. I have purchased multiple candles in my lifetime (usually burn 3 to 4 daily). And after a week + of using these I will definitely recommend them to others. The only suggestion I can give is to offer a “sampler platter” although reviews are awesome… we are purchasing on someone else’s preferences, I have been to this site multiple times and added items to my cart to chicken out because I truly do not know what I am buying. Thank you for the wonderful candles, I will definitely be ordering again soon!